Join MFA Curator of Collections and Exhibitions Stanton Thomas, PhD for a tour through the Dutch Golden Age, as showcased in our latest exhibition, A Feast for the Eyes: European Masterpieces from the Grasset Collection. 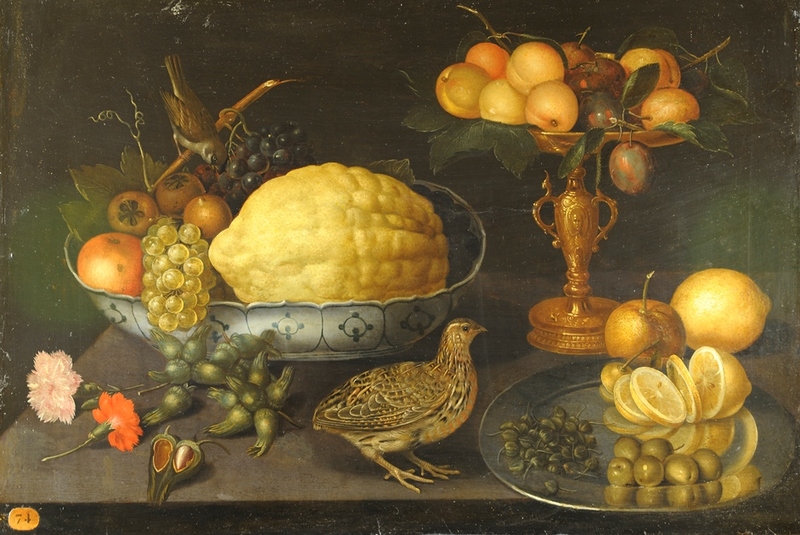 The exhibition is truly a ‘feast for the eyes’, a once-in-a-lifetime survey of some of the most beautiful still lifes, landscapes, and banquet scenes of the Golden Age. Spanning the rich and yet turbulent period from about 1600 to 1750, A Feast for the Eyes reflects the growing power of the middle class, the impact of maritime trade, the desire to capture images of luxury and abundance in art, and the emergence of the art market.